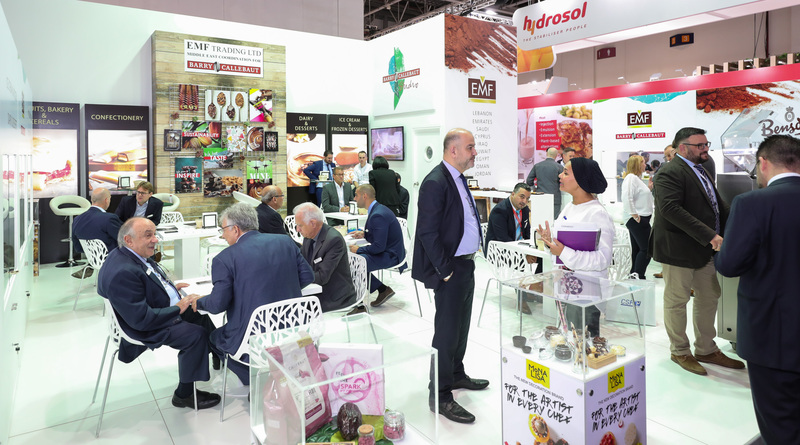 Gulfood Manufacturing 2018, the fifth edition of the region’s biggest food industry processing event – witnessed a major expansion of the annual show’s visitor geographic footprint across continents, further cementing its position as a gateway to Africa – one of the world’s major global growth markets. Key players among the 35,000-strong turnout of visiting industry professionals from 160 countries, revealed that commercial potential evidenced by African buyers had delivered an unexpected, yet welcome, windfall over the three-day show, which ran November 6-8 at Dubai World Trade Centre (DWTC). For global sector leader International Flavors & Fragrances Inc. (IFF), which leveraged an experiential display to attract high levels of interest on its first Gulfood Manufacturing outing, the show’s ability to unearth intercontinental opportunities made the long journey to Dubai worthwhile. IFF’s ringing endorsement was underpinned by other mainline exhibitors, who all reported a significant uptick in on-the-floor business compared with the 2017 event. German smart processing solutions provider GEA added that the 2018 show proved invaluable in reaching new prospects with Branding and Advertising Director Stefan de Roo celebrating actual early-show signed deals. “Half way through the show we’d nearly met out targets,” he said. 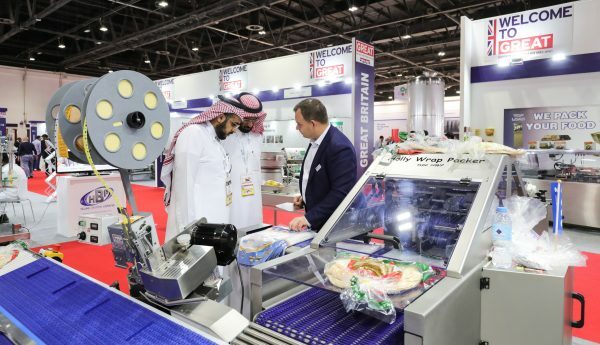 The breadth and speed of buyer response came as no surprise to show organisers DWTC, with the 2018 edition taking on the mantle of ‘Future in Focus’ for the global food processing and distribution industry which is on the cusp of a major disruptive overhaul. “The show has huge industry appeal as it hosted a spread of international breakthrough technologies which are set to reshape a sector, which is racing to meet seismic changes in consumer demand and driving the 4th industrial revolution efficiency to heighten competitiveness,” explained Trixie LohMirmand, Senior Vice President, Exhibitions & Events Management, DWTC. The net result was a show which morphed into a ‘laboratory of the future’, with Gulfood Manufacturing’s 1,600 exhibitors from 60 countries applying cutting-edge innovation to a range of critical industry issues, from improved food safety and traceability systems, to food waste, improved yields, labour scarcity and shifting consumer preferences. All these key issues were aired at show’s associated ‘Food Tech Summit’, which ran on November 7 and 8 and blueprinted the Factory of the Future by exploring next-gen technologies, including artificial intelligence, digitalisation, the Industrial Internet of Things (IIoT), automation, robotics and blockchain transformation. The innovation demos ensured that visitors – including some of the 2,000 C-level executives who were hosted on a Big Buyers programme – received deep insights into the progressive technologies on offer. The tours took in the show’s five dedicated sectors: Ingredients, Processing, Packaging, Automation & Controls, and Supply Chain Solutions. “This is an industry which is at the vanguard of national priorities and the 4th industrial revolution practices. With regional players keeping a close watch on global developments, we are committed to ensuring Gulfood Manufacturing reflects a sector where the pace of change in massively outstripping that of many other manufacturing segments,” concluded LohMirmand. Gulfood Manufacturing returns to Dubai World Trade Centre from 29-31 October 2019.